I want to build a relationship with you a relationship that adds value to your life one built on trust and mutual respect a relationship that will end your search for an honest car dealer and finally give you a dealership you feel comfortable doing business with for life. To change the world by helping people get the car they want & deserve. Our business is finding solutions to everyday problems that keep most people stuck in a car they hate. GOAL: to be trusted advisors in this process. My name is Don Rezoski, and I'm A Dealer FOR The People. 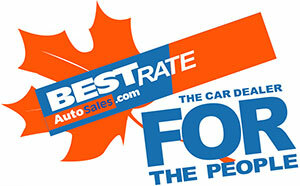 Meet the Best Rate Auto Sales Owner, Don!